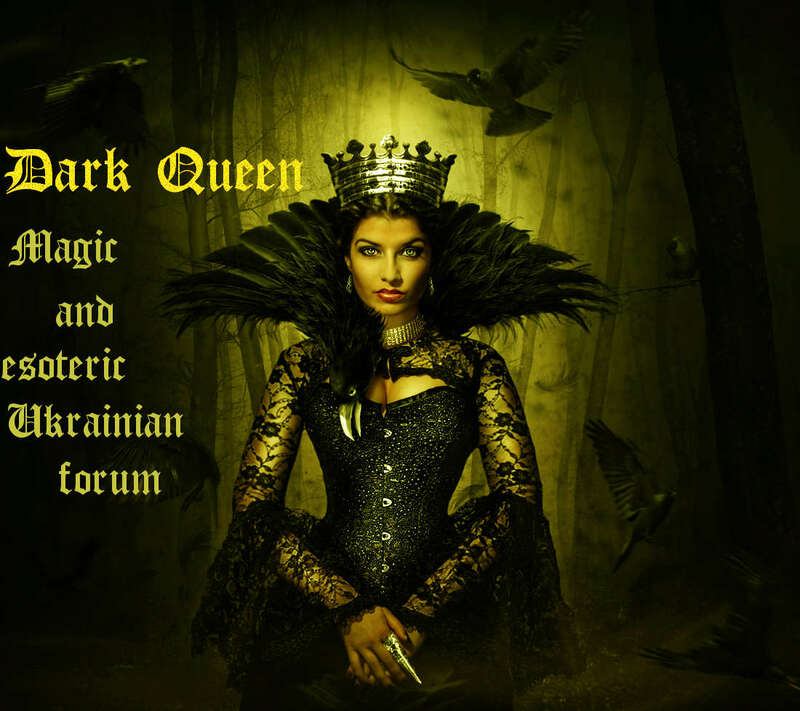 Dark Queen » Magic Moon. » Information about the Magic of the Moon. » Predictions for Libra. 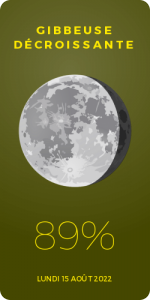 This Lunar Eclipse will affect you mostly in directly. Your friendships can face some problems. In most cases, though, it’s your friends the ones that face problems, and they share them with you, rather than your friendship with them. So, just be there for them and support them. In case a friendship is directly tested, then that’s exactly that. Friendships with strong foundations will become stronger and healthier. They just need healing. Friendships with weak foundations, will show their true colours.